Pickup from your Eilat hotels/airport and to Aravah border with our fully professional assistance. 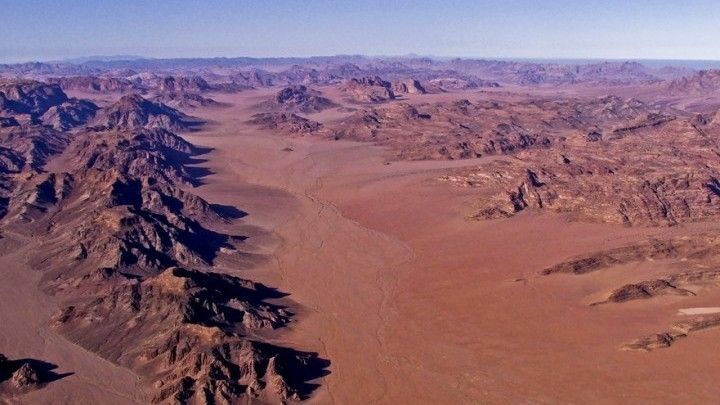 View the stunning contrast of desert landscapes and fertile plains . 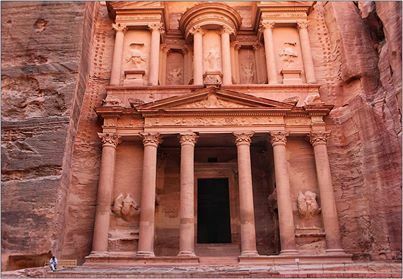 Experience a inclusive guided tour of the rose-red city, a name it gets from the wonderful color of the rock from which many of the city’s structures were carved, one of the Seven Wonders of the World. 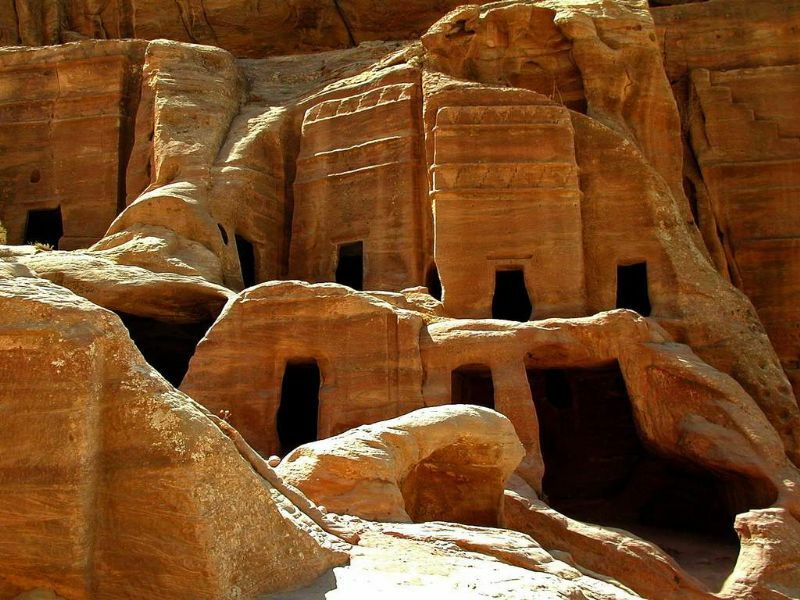 Eat an authentic Tasty, delicious and traditional Lunch at a local restaurant in Petra. 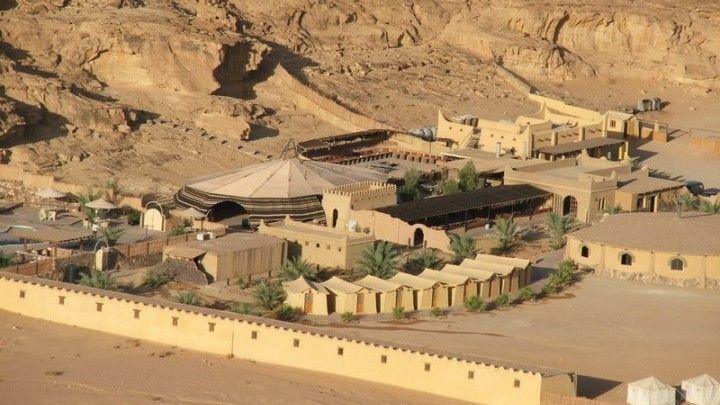 Spend night in a Bedouin campsite in 'Valley of the Moon’ the Wadi Rum including dinner and breakfast (there is also hot shower). 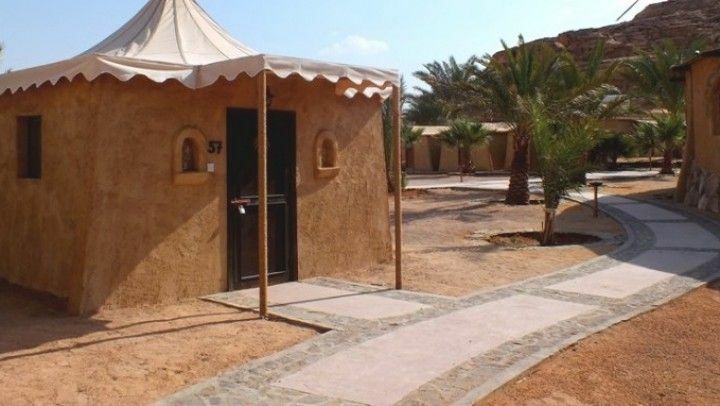 Explore magical landscape two hours jeep safari tour in Wadi Rum. Meeting and assisting on the Israeli side of the border and transfer back to hotel, border crossing in Aqaba and Transport from the border to Eilat.